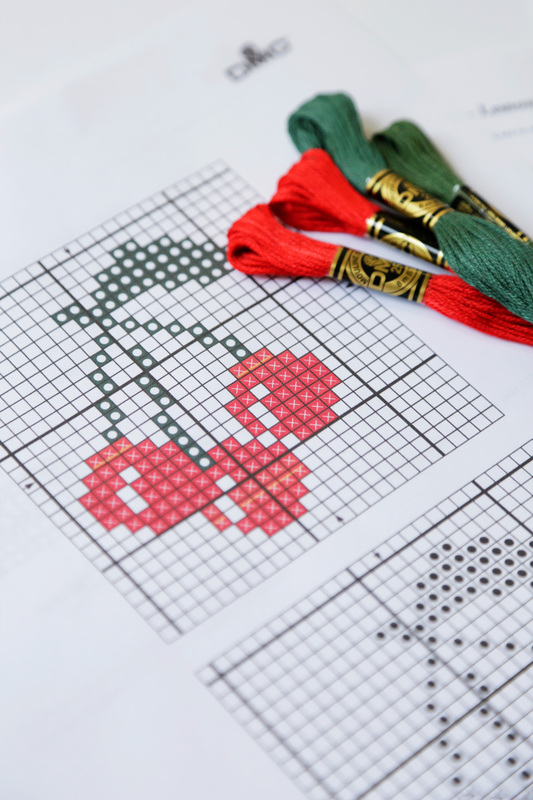 This pretty flower embroidery is to embroider in cross stitch. 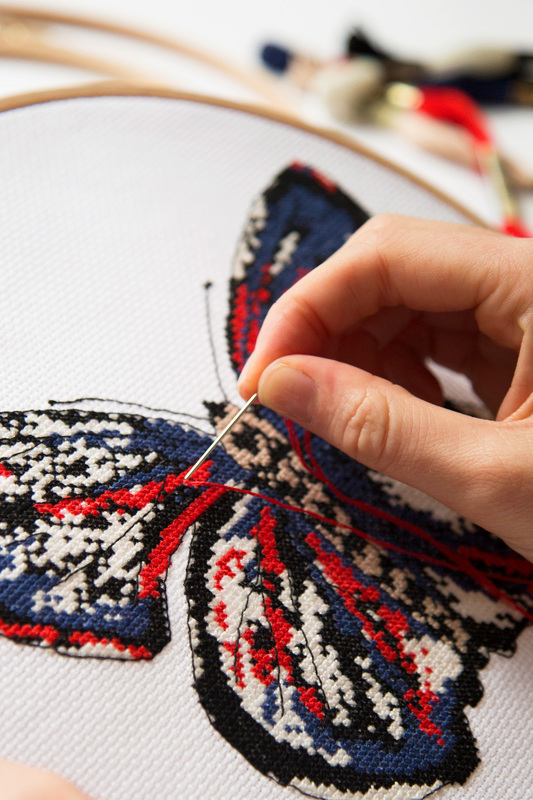 Sew on a bag, cushion or frame your beautifully finished work. It will bring a touch of softness to your room.